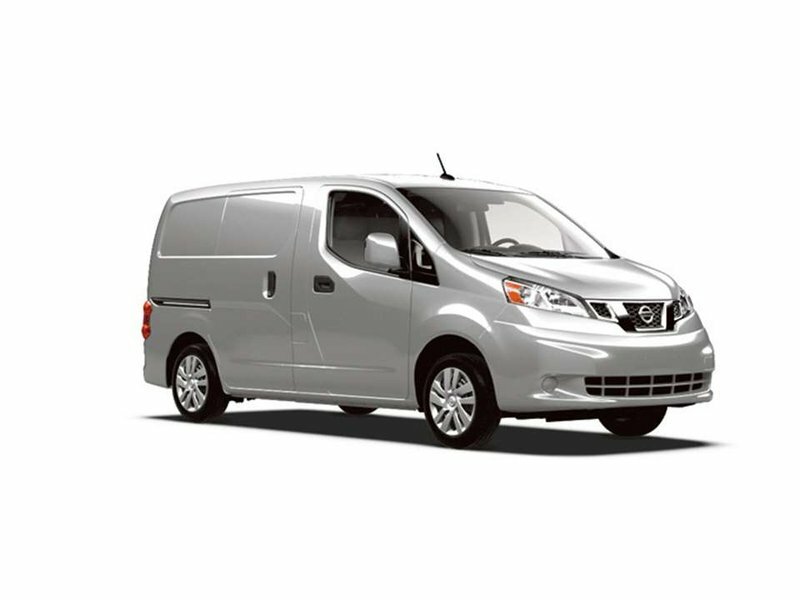 2019 Nissan NV200 Compact Cargo S with Fresh Powder exterior and Grey interior! 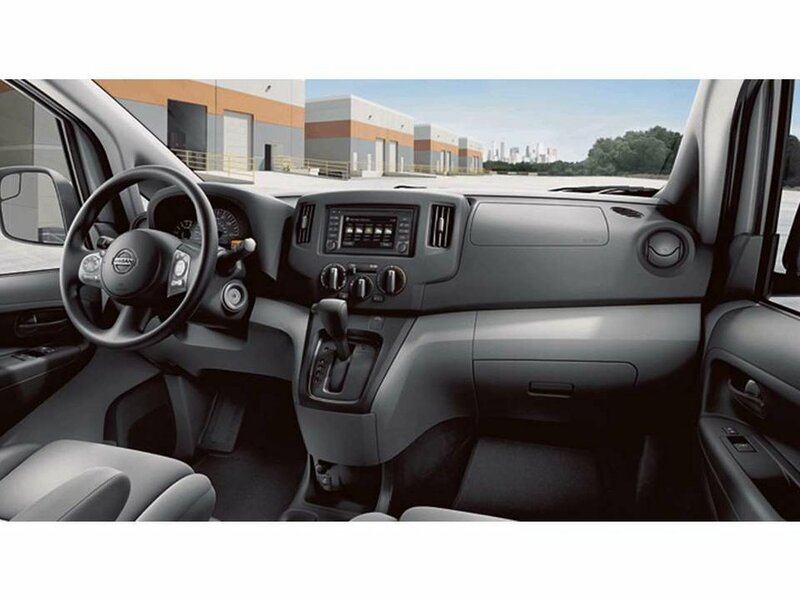 The NV200 comes standard with a 2.0 Liter 131 Horsepower 4-Cylinder engine, Rear View Monitor, Air Conditioning, Cruise Control, Bluetooth Hands-Free Phone System, Tire Pressure Monitoring System, and more! Call or email our sales team today to view!